The 38,003 sq m mixed-used development site can yield up to 600 residential units. 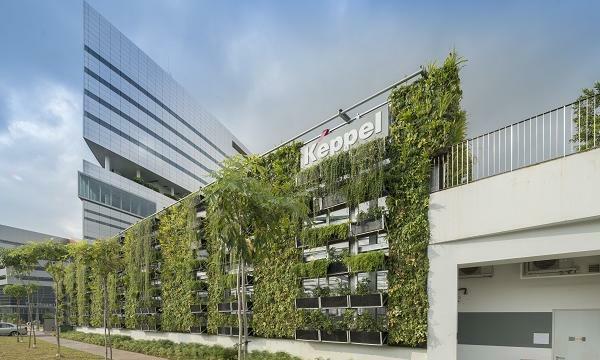 The Housing and Development Board announced the sale by public tender of a 38,003.7 sq m site in Pasir Ris Sentral which is under the Confirmed List of the Government Land Sales (GLS) Programme for H2 2018. Eyed for a mixed-used development, the 99-year leasehold site will comprise a commercial and a 600-unit residential development integrated with a bus interchange, a polyclinic and a town plaza. 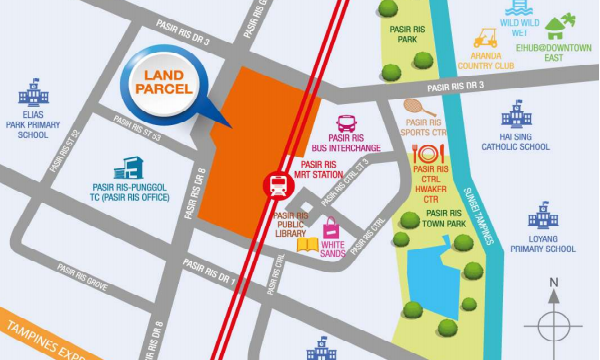 It is also located next to Pasir Ris MRT station. “This mixed-use development is one of the Remaking Our Heartland (ROH) plans for Pasir Ris Town, which were unveiled in April 2017,” HDB said in an announcement. HDB noted that a concept and price revenue tender system will be rolled out in evaluating the tenders to identify quality development concepts. The tender for the land parcel will close by 12 noon on 14 December 2018.